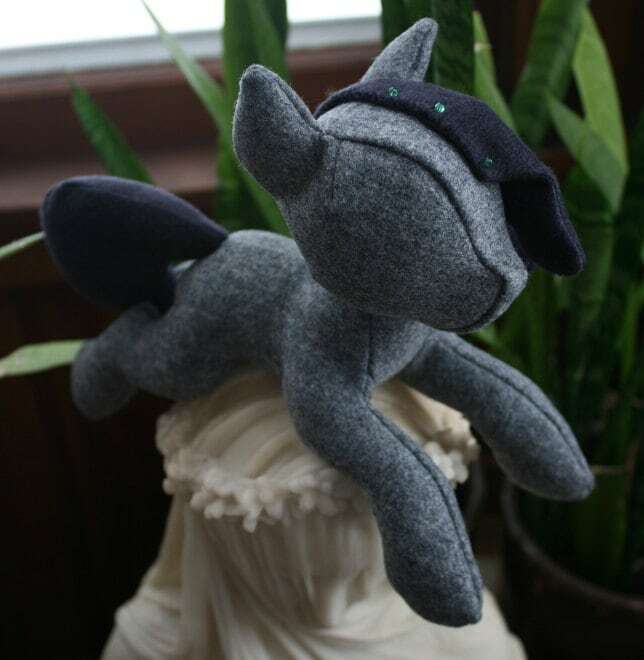 This detailed pattern will guide you through the steps of sewing adorable beanie ponies. When finished they're about 10 inches long and about 6 inches tall. The pattern is specially sized to fit on your shoulder and includes special pieces and instructions to attach the beanie to your clothing using magnets. I designed the pattern to use a sewing machine, with a little bit of hand finishing. If you want to sew them all by hand, you can do that too. This listing is for a digital (PDF) copy of the pattern. If you want more than one of the patterns there are listings in my shop for multiple digital patterns together at a cheaper price.